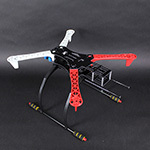 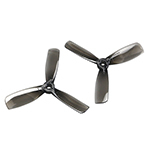 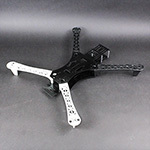 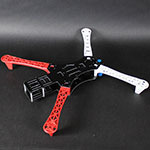 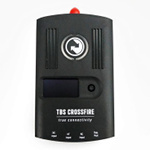 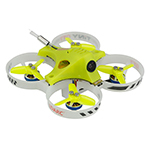 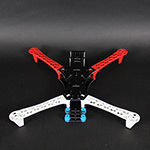 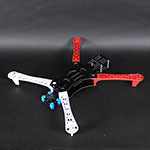 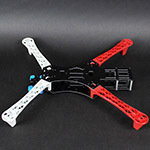 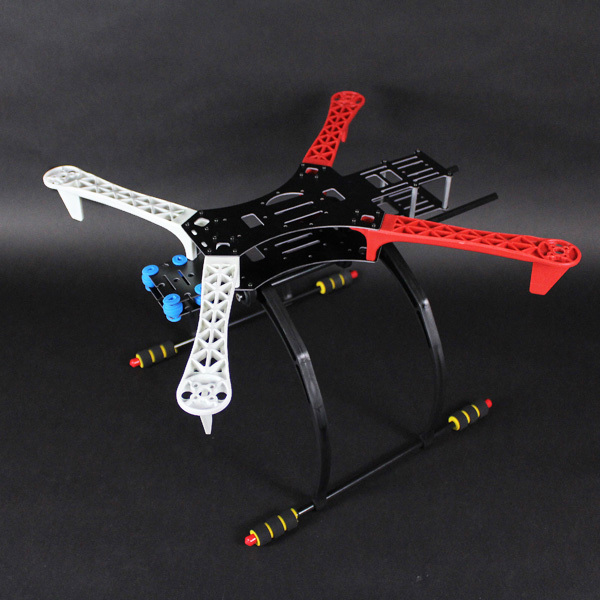 This is a H Style QuadCopter with Simple Design and Construction. 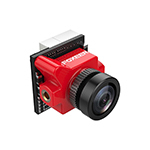 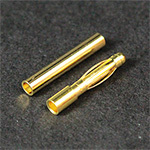 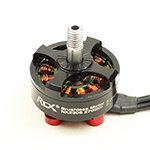 Some 3.5mm Banana Connector (for Motors and ESCs). 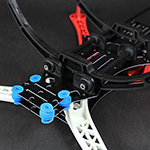 Don't forget the Shrink Tubing if you do not have.